The display division at Samsung recently registered a display titled ‘Turtle Glass’. It may or may not be an alternative to Gorilla Glass. The results of the long collaboration with Corning (which recently came to an end), Turtle Glass could find a home in many of Samsung’s products, from Tvs to watches and smartphones. 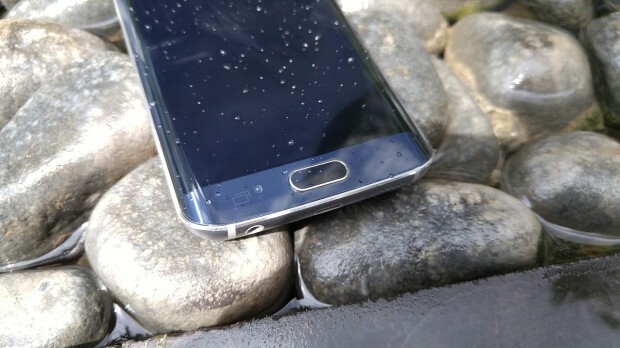 Given the rumors already swirling around the Galaxy S7, might we even see it land there? Long known for great quality displays, Samsung has been dialing up the rumor mill with patents regarding foldable displays. The timing of Turtle Glass is too good to pass up. The need for a highly resilient display on a foldable device is of great import. Such a device would provide a lot of opportunity for damage to the screen. Clearly a very early rumor, but Samsung tries to stay ahead of the curve and wants to be able to revitalize their market share. Time will tell if the jolt comes in the form of a turtle shell.